I have two current podcasts and two retired podcasts that I developed, hosted, and produced. You can find select episodes and links to the full archives below. You can visit this page for more information on my client work or this page for my guest appearances on other podcasts. Do you love musical theater? We do too! Every episode, a guest and I lovingly dissect a musical's music, characters, plot, themes, and anything else that occurs to us. You can stream a sample episode below with me and Matthew Bischoff talking about The Last Five Years. Find Corner of the Sky here or in your podcast player of choice. Setting the Stage is a four-part narrative podcast telling the true story of the Stage East theater in Eastport, Maine. It features interviews with members of the Eastport community and Cornerstone Theater Company. You can stream episode one below. Find Setting the Stage here or in your podcast player of choice. Every episode, we talked about select news, politics, and pop culture stories. It was often described by our listeners as a tool to help them process a vicious news cycle through a conversation between friends. You can stream a sample episode from January below. 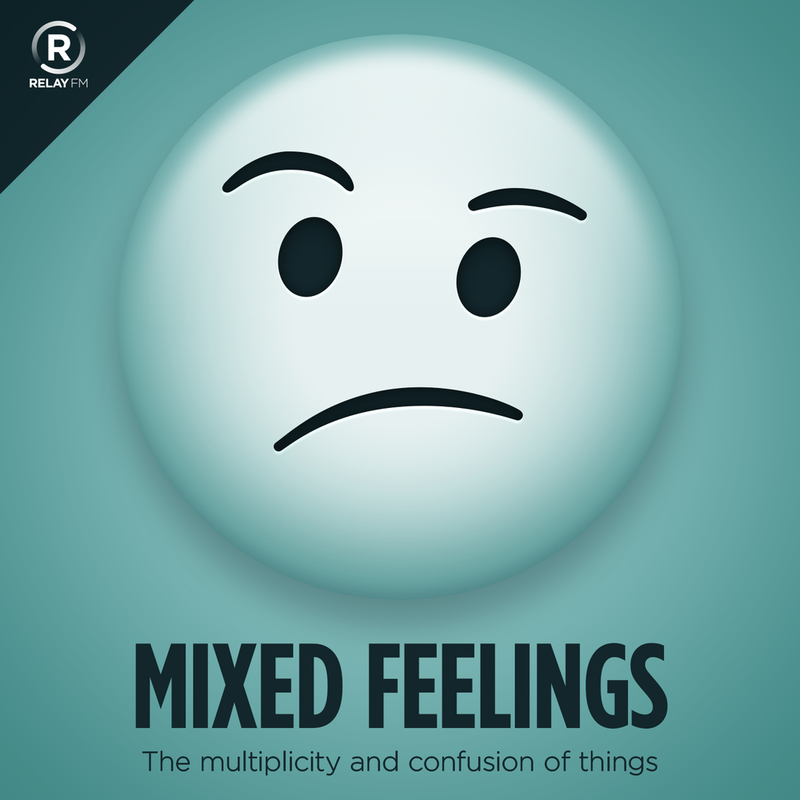 Find Mixed Feelings here or in your podcast player of choice. Solidly Mediocre was a podcast about college, mistakes, and becoming an adult. Hosted by me and a rotating cast of friends, Solidly Mediocre was a place for a fun conversation about figuring out adulthood. You can stream a sample episode below from Bisexual Awareness Week 2017. Find Solidly Mediocre here or in your podcast player of choice.